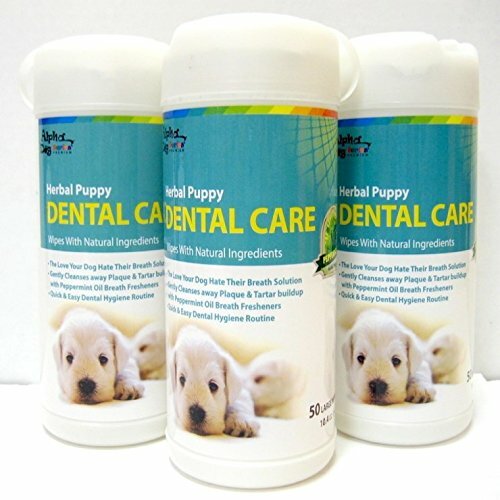 Doggy wipes with deodorizing supplements that cleans your pet's face without the need of water. Aloe vera and flower extracts that help remove stains that are difficult to wipe off. Broken skin should be avoided and not cleaned until they are healed. These wipes are for external use only. Do not let you dog ingest these wipes. If you have any questions about this product by Alpha Dog Series, contact us by completing and submitting the form below. If you are looking for a specif part number, please include it with your message.